KODAK Zi8 Pocket Video Camera just in time for my trip to Izeafest ! I must say this Pocket Video Camera did not disappoint ! Besides capturing great high-quality full 1080p High Definition video it is also take 5 MP HD still pictures. This is great for me! I love still photos and video but always have to decided what camera to take since with 3 boys space is always limited. Well not any more I can have both with one device. Here is a still photo taken with the Zi8. 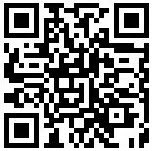 One of the features I really like is the smart face tracking technology, this is great to keep everyone in focus especially when I am filming my kids that never stay still! I think my FAVORITE feature of this video camera is the flexible USB!!! I have owned another well known brand pocket video camera both regular and HD and both cameras USB broke while uploading or charging within months. 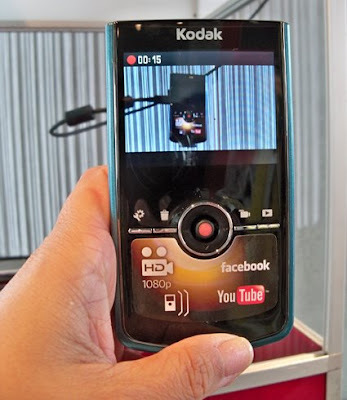 The KODAK Zi8 Pocket Video Camera provides one-button upload to Facebook and You Tube ! The built-in software on the camera allows seamless upload of your video and pictures from the same desktop interface used for video editing and movie creation. The built-in software allows you to upload to Facebook and You Tube with the touch of a button. The video editing and movie creation features of the software surprised me, really simple to use and allows you to add that special touch to you movies such as titles, credit, themes and much more. 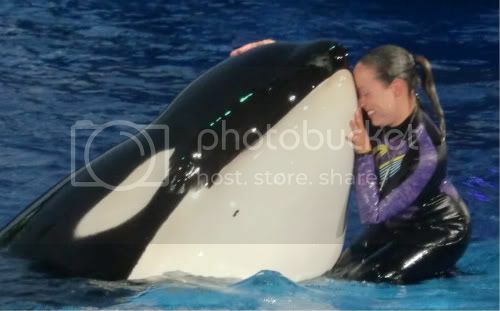 Here is a movie I made from Seaworld. I was able to add a title, merge two videos together and add credits at the end. Oh I am SOOOOOO jealous! Made my hubby read your post and everything lol. HD too-->LOVE IT!!! Hopefully santa will get me on this christmas lol. What a gorgeous cam! I'd love to have one soon. Kodak rules! I just got this camera yesterday....and I LOVE it!!! Wow - that still picture is amazing! I love the video quality. For the price, it's amazing! The camera includes both composite & HDMI cables which is a great value. 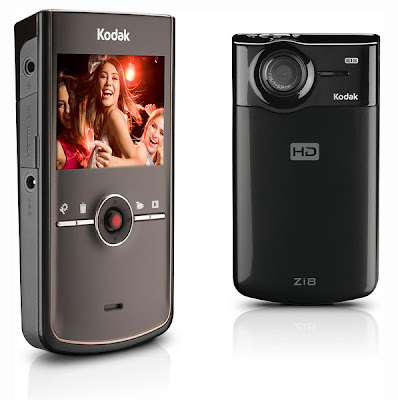 More features than Flip, you can upgrade the memory, film in 1080, 720, or VGA AND you can snap photos! How did you merge two videos together? I'm not finding that in the help section of the video editing software that came with the Kodak Zi8. Thanks.